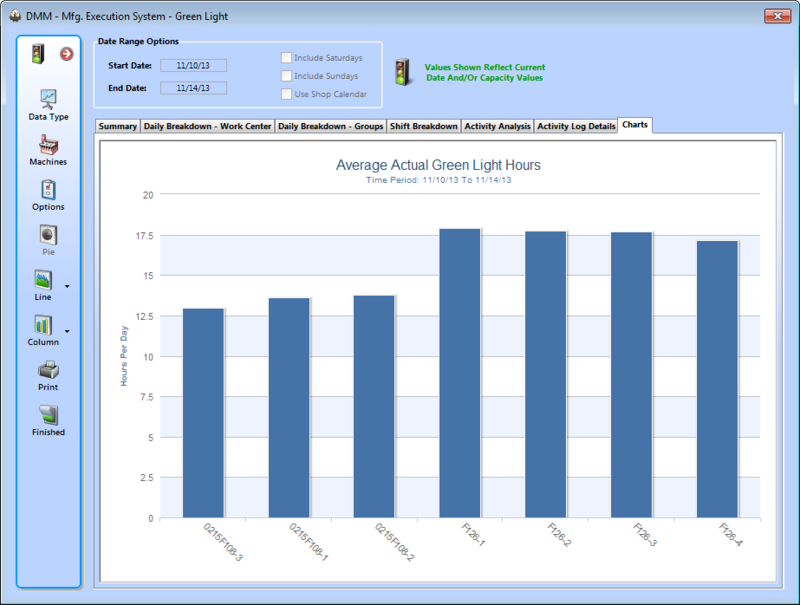 The Green Light Monitoring System provided by The Aquila Group, Inc. is a powerful tool for automatically collecting machine uptime data for real-time Overall Equipment Effectiveness (OEE) calculations. 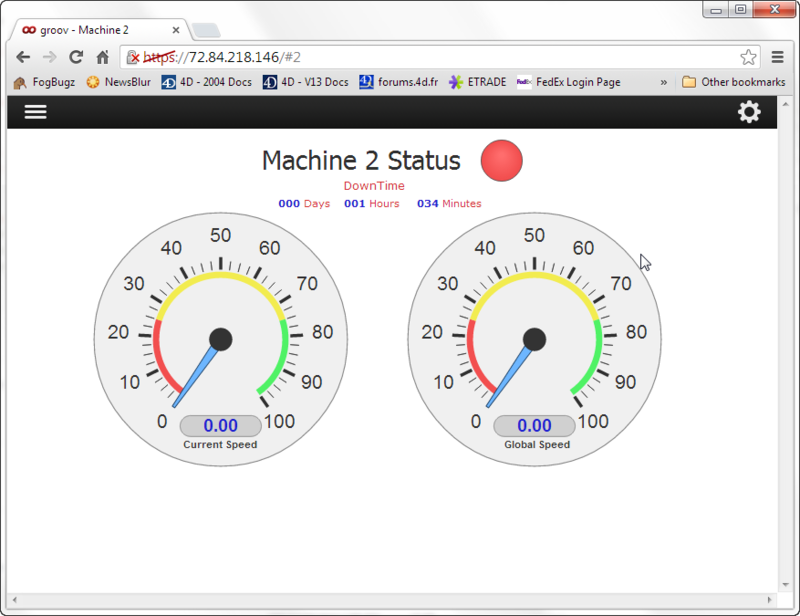 When you integrate Green Light Monitoring with our Dynamic Machine Management MES, your company can capture valuable information about the reasons for machine downtime. You can use this information for focusing your process improvements where it matters most. Aquila’s Green Light Monitoring System uses passive hardware to monitor various electrical points on a machine’s controller or PLC. Proprietary software developed by The Aquila Group records the state of these electrical points and translates these states into data, indicating whether or not the machine is running and possibly even the speed at which the machine is running. 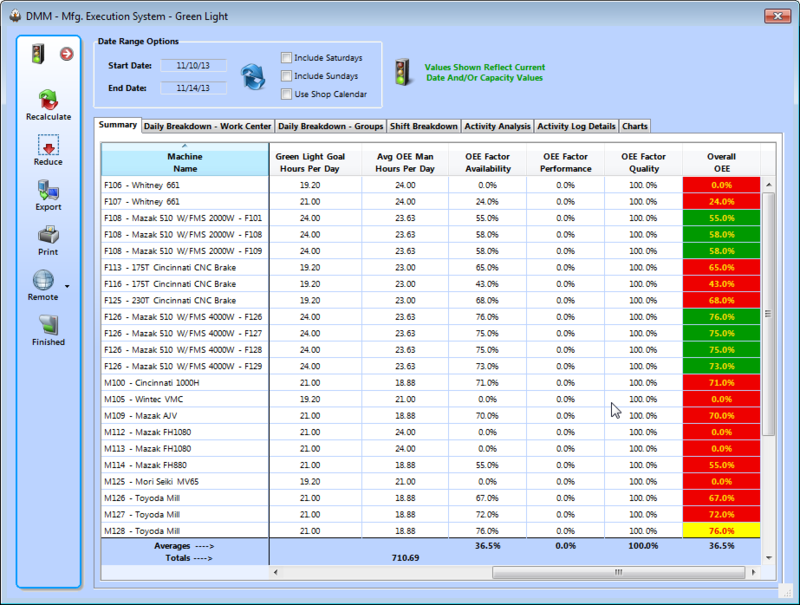 The system is tailored for each individual process or machine center being monitored, so Green Light can collect data on almost every machine tool you own. 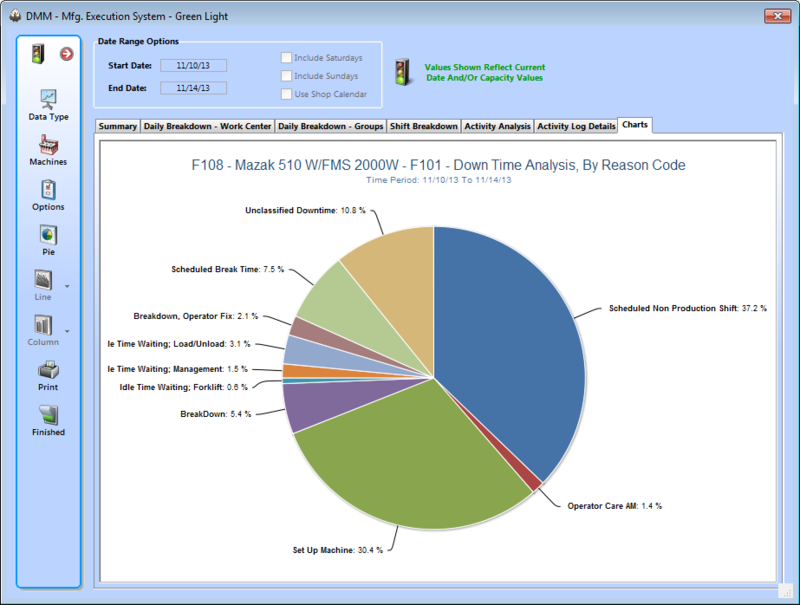 When using the Green Light System in conjunction with the DMM System Activity Log, your organization can reliably collect data regarding the cause of machine downtime. The collection of this data is based upon a machine specific “trigger” value. 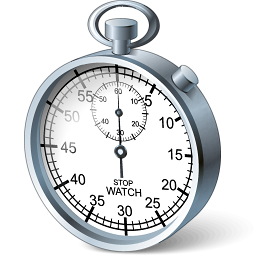 The trigger value is the maximum amount of idle machine time that must elapse before the user will be required to indicate the reason for the downtime. For example, if a 5-minute trigger value is set and the Green Light System detects 5 or more minutes of consecutive machine idle time, the DMM System will automatically prompt the operator who must then record why the machine is not running. Once presented with this prompt, the operator can not dismiss it until a complete and accurate entry is made. 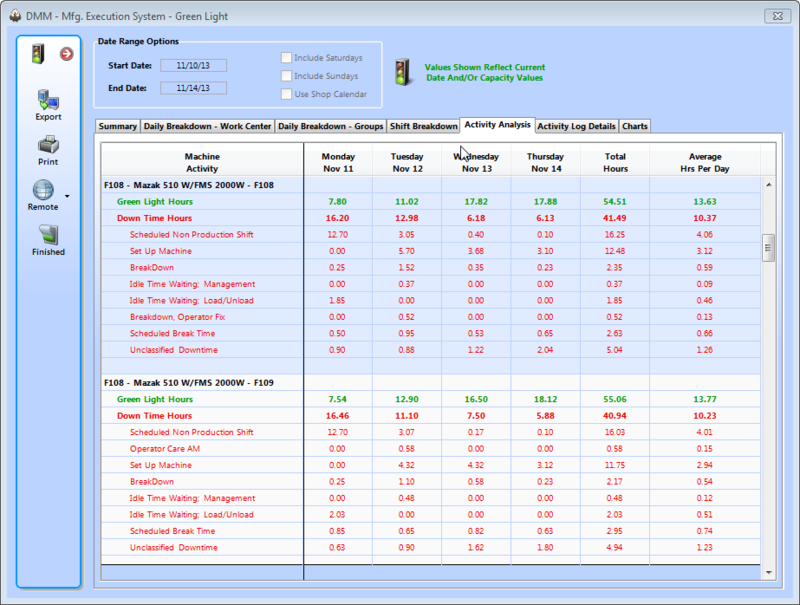 All of the data collected by the Green Light monitoring system and the DMM System Activity Log is stored within the DMM System database. 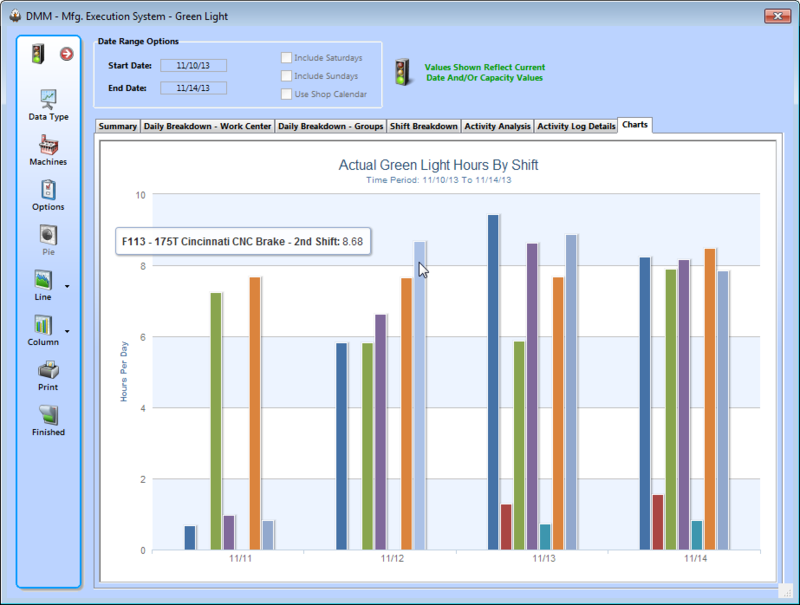 The DMM System includes a wide variety of data analysis and presentation options, including scheduled automated reporting, interactive dashboards, and ‘on-demand’ charting. This data is all available on your mobile device as well. 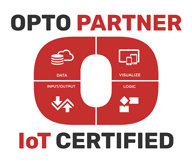 All of your OEE and shop performance metrics are literally at your fingertips. 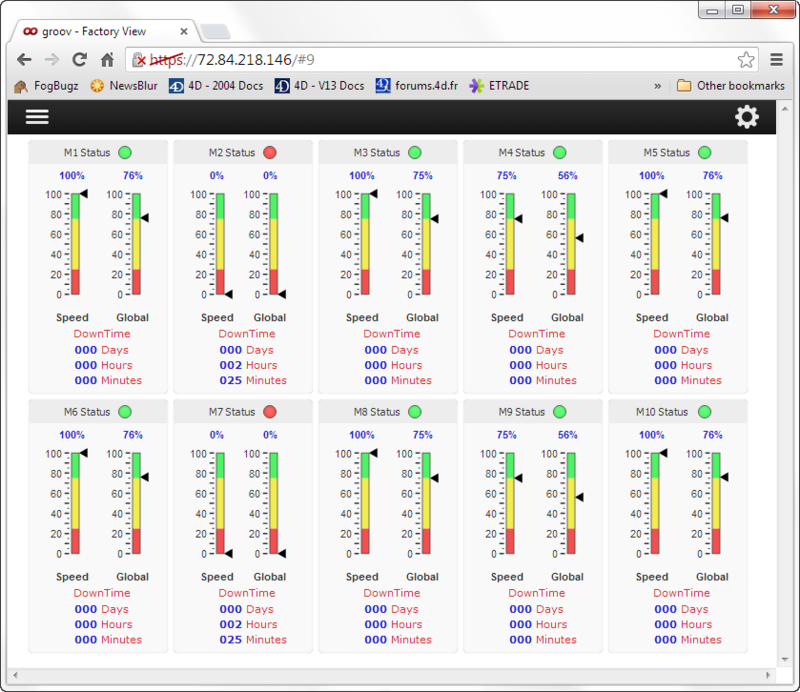 For more information about our Green Light monitoring system please contact us. Thank You!